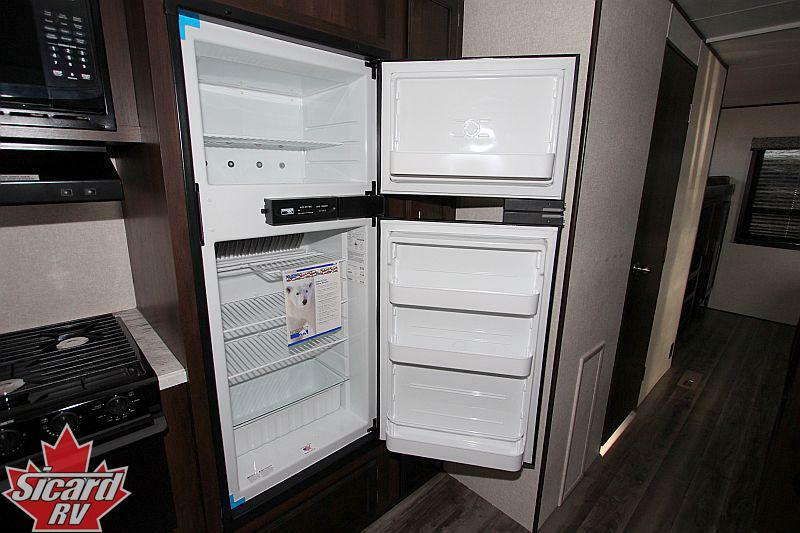 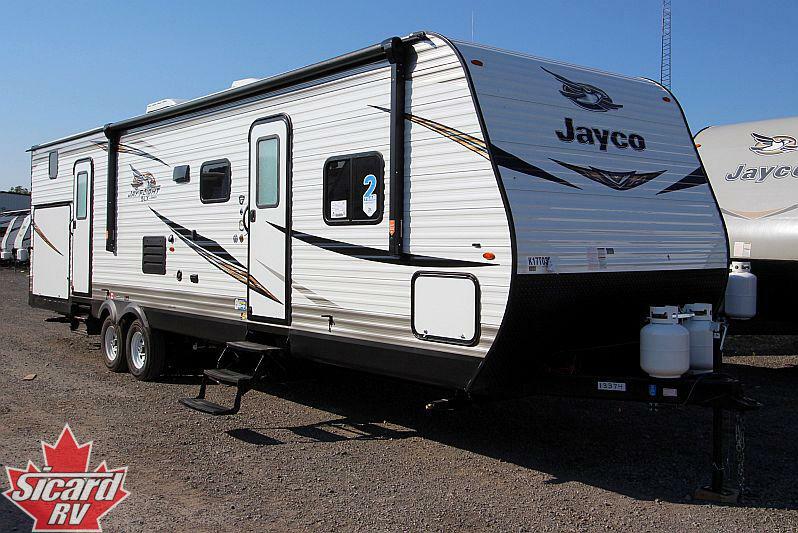 The 20198 Jay Flight SLX 324BDS, by Jayco, is a great fit for any size family. 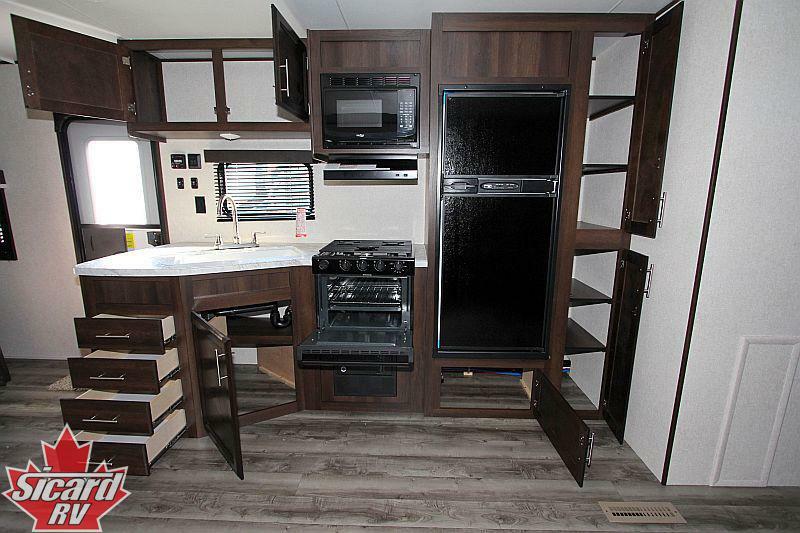 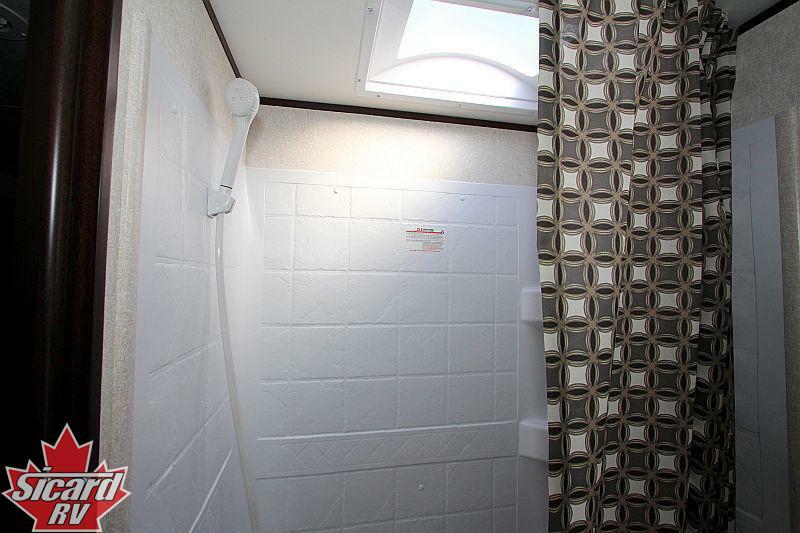 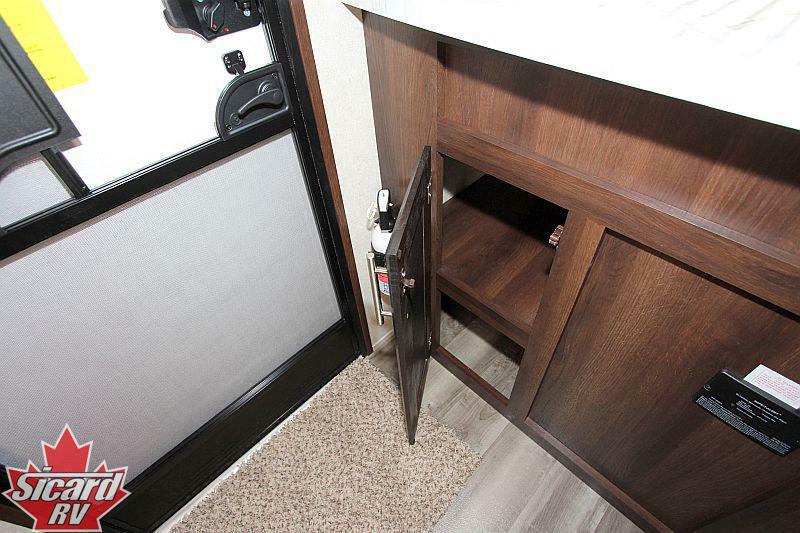 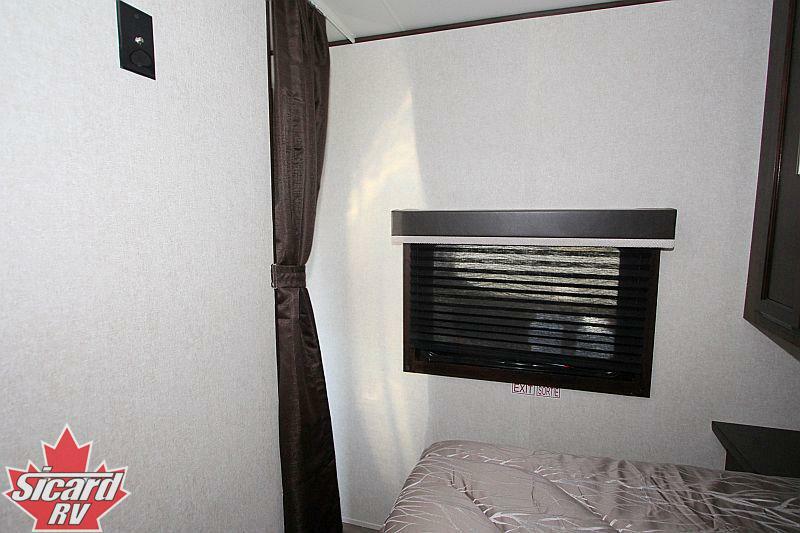 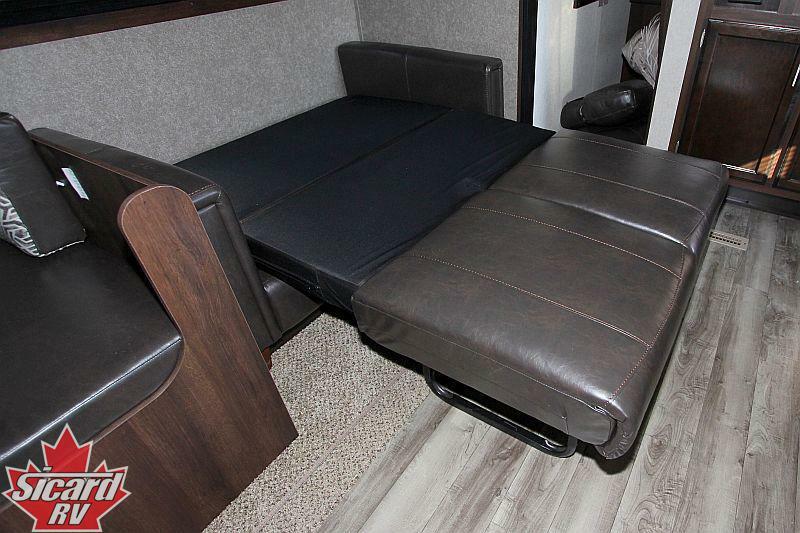 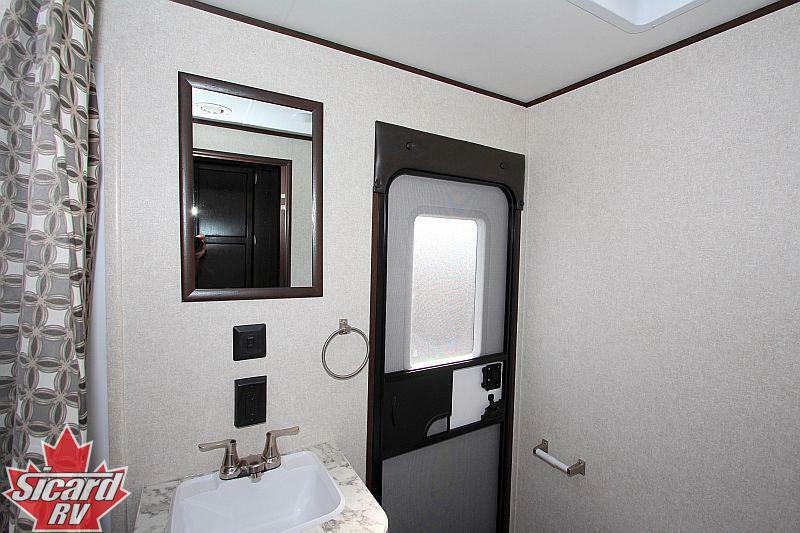 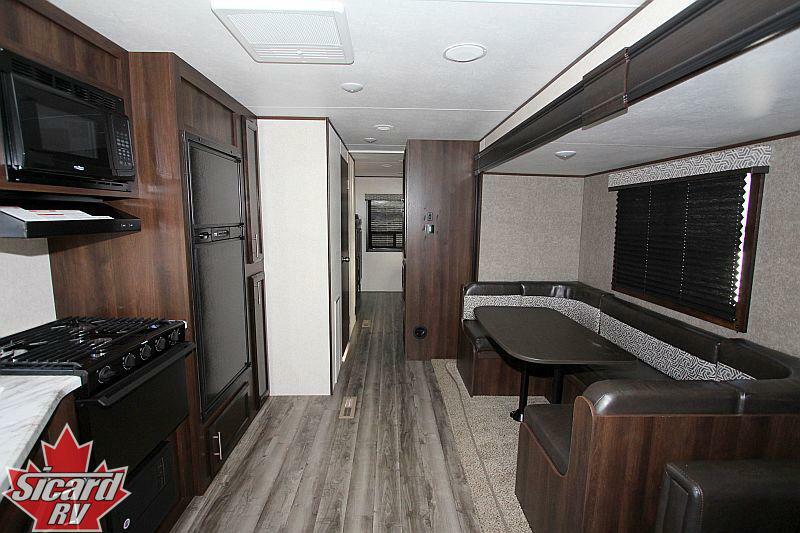 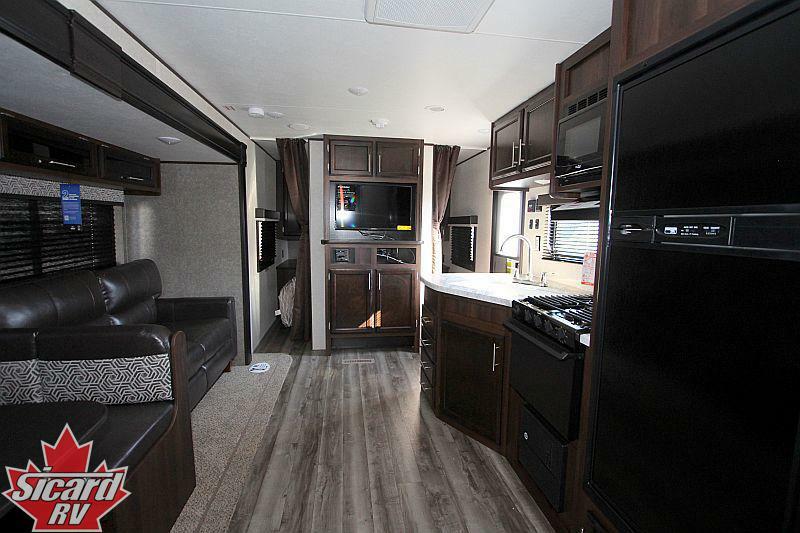 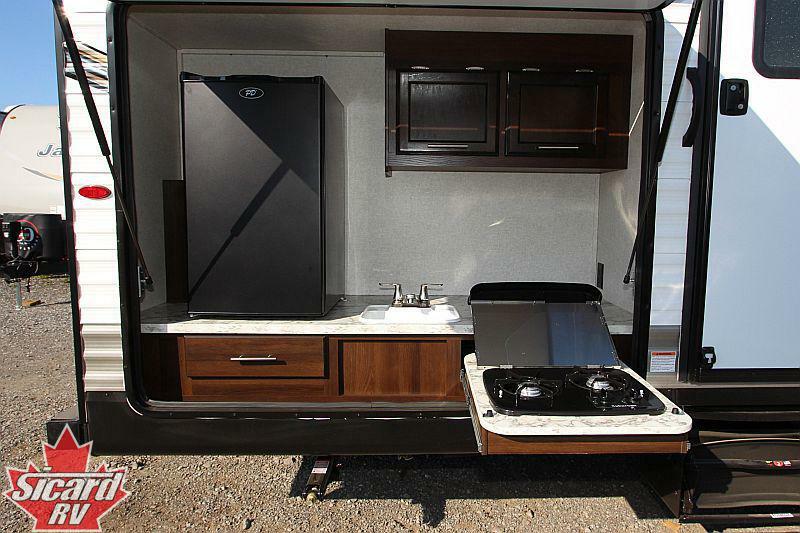 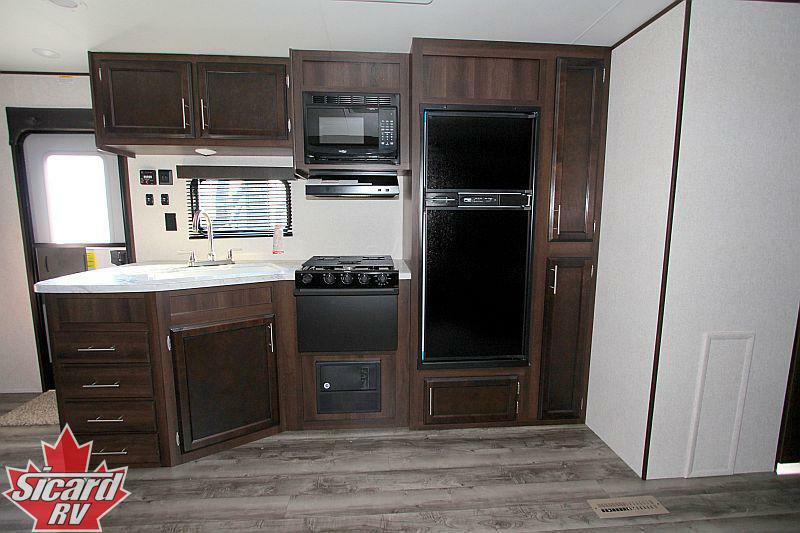 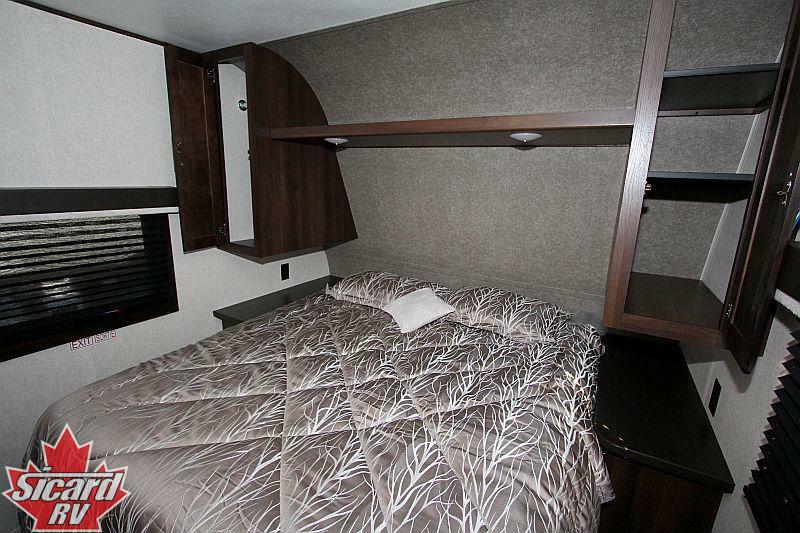 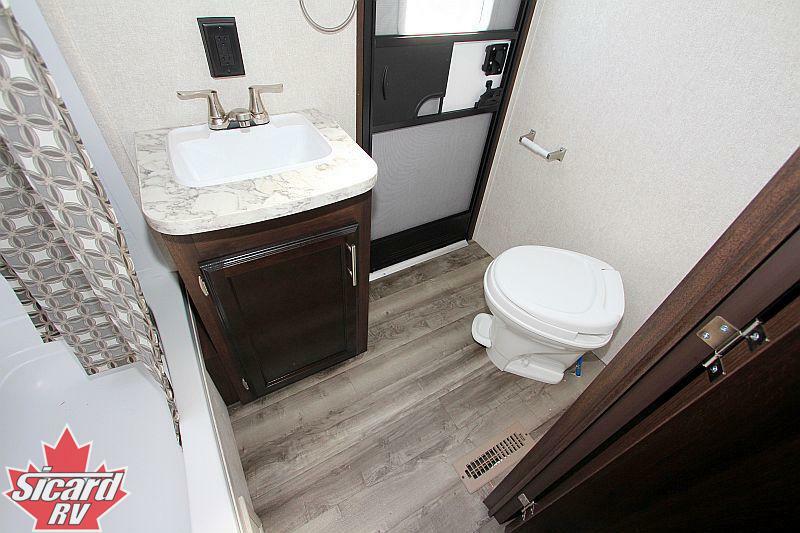 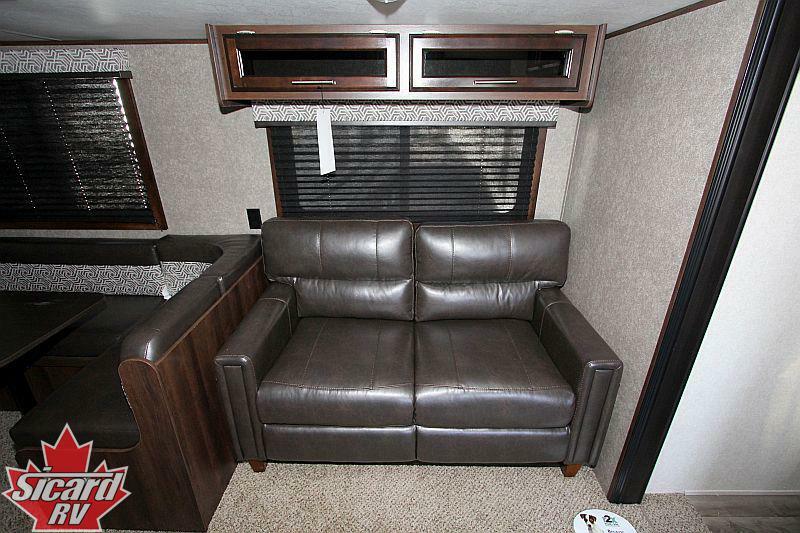 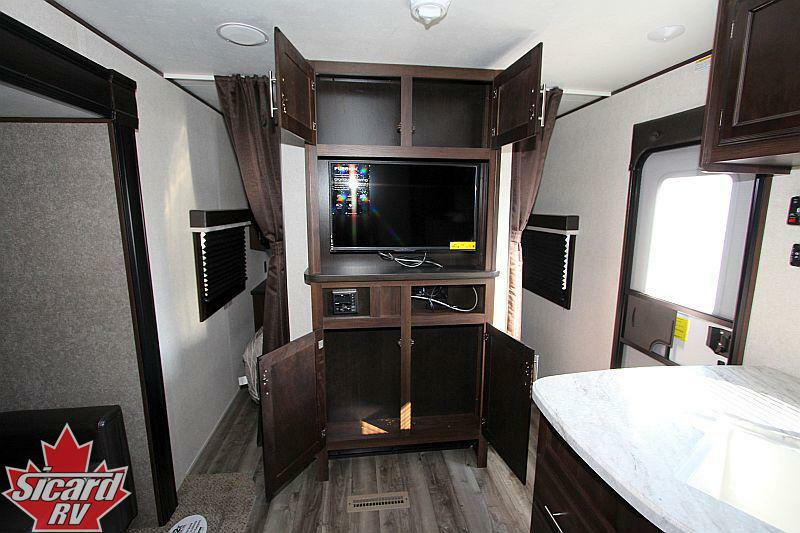 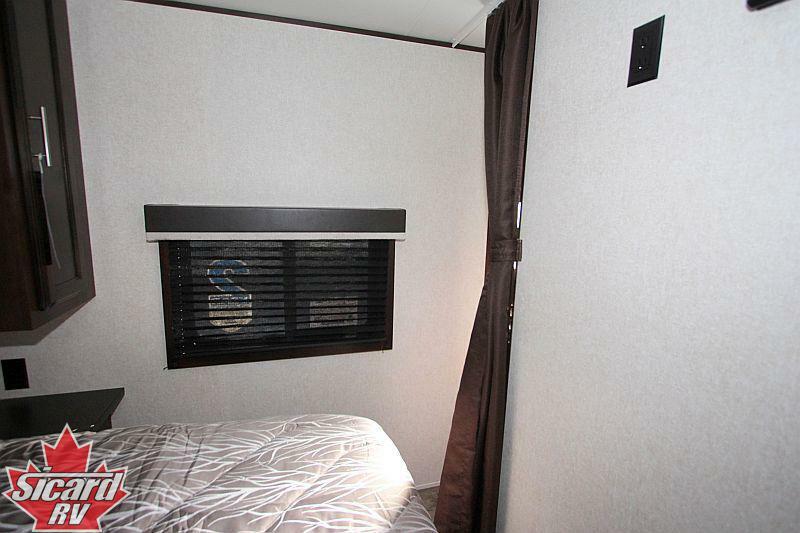 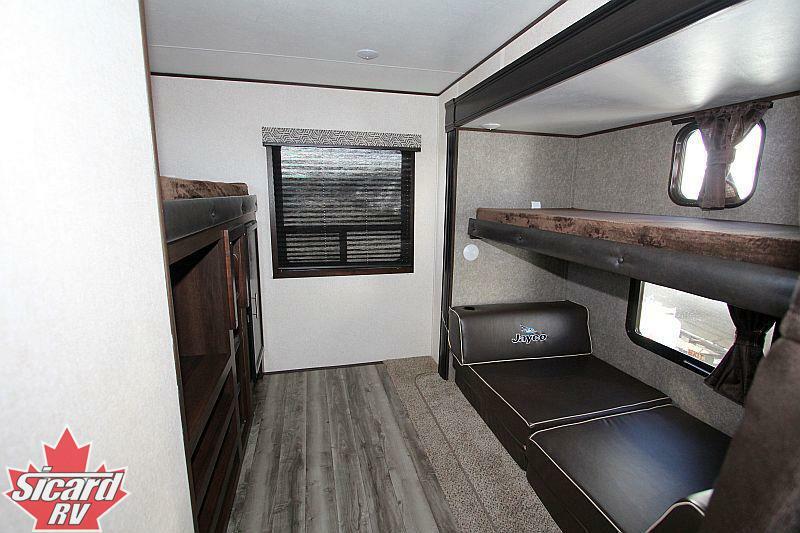 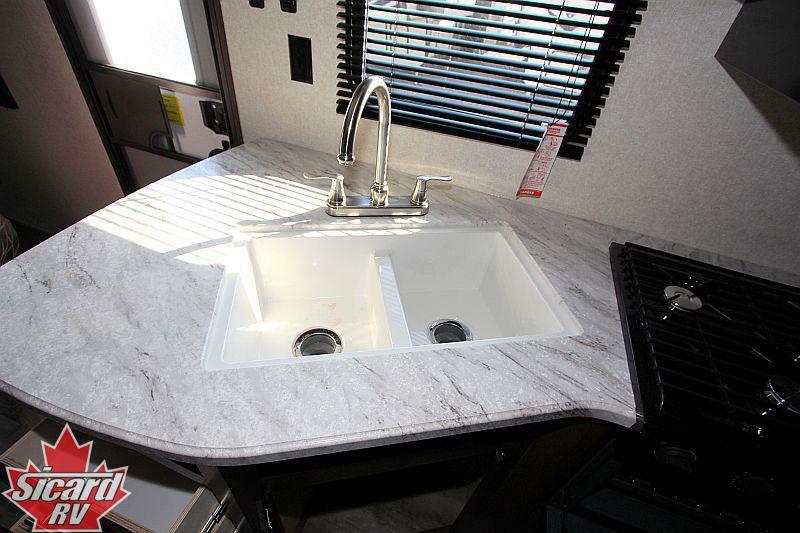 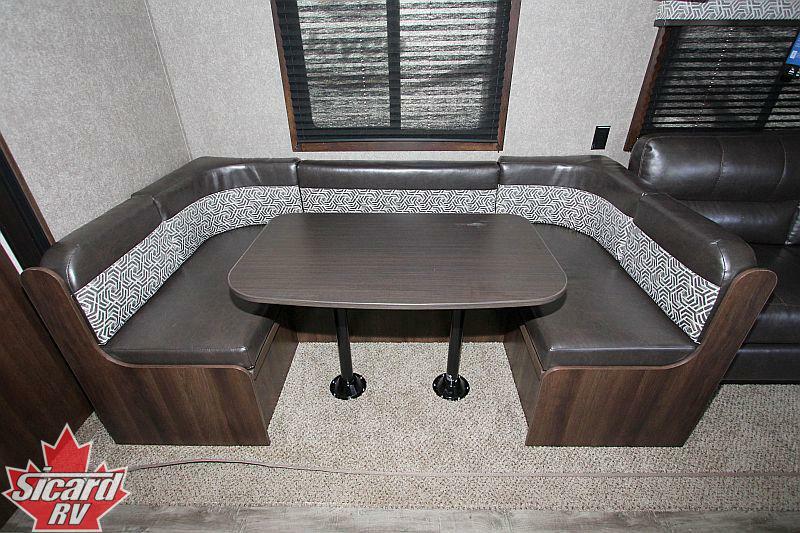 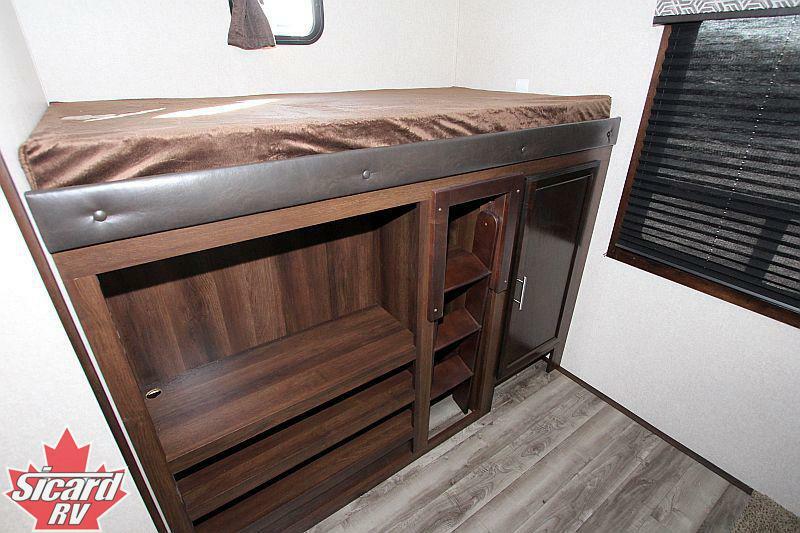 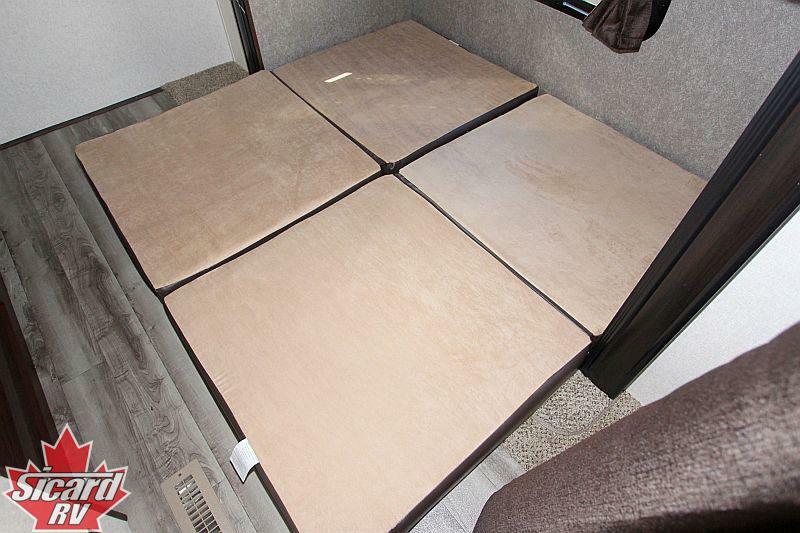 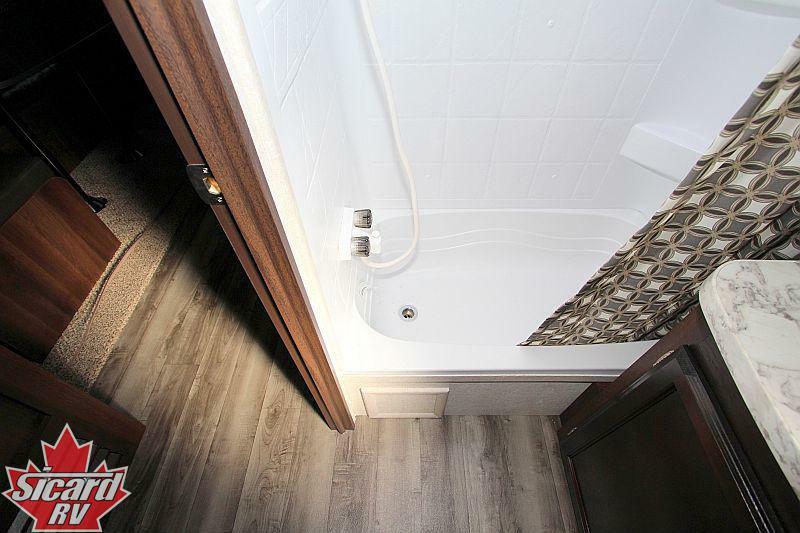 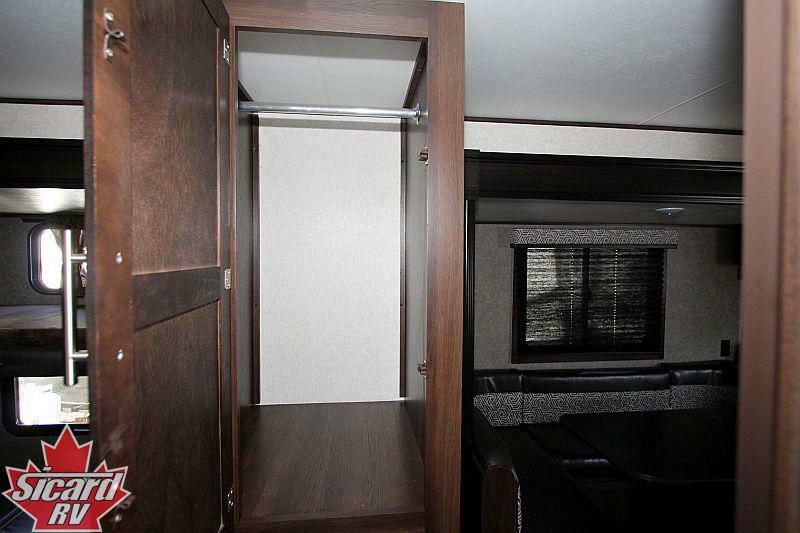 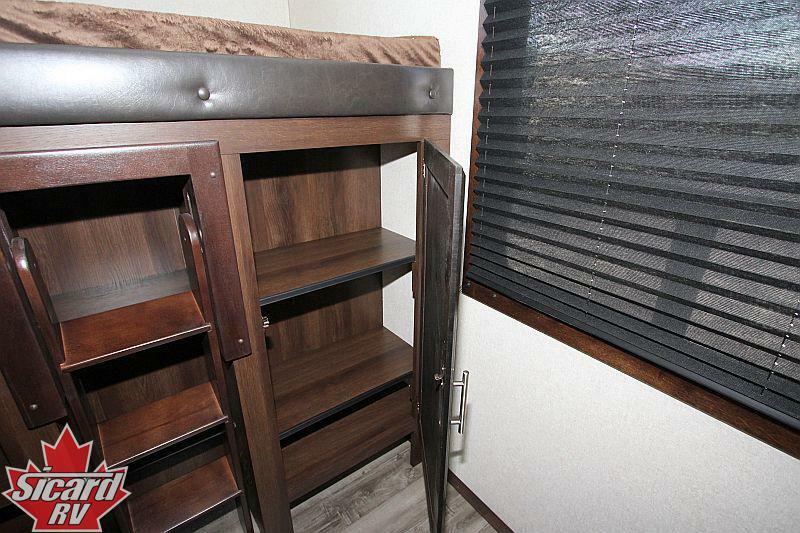 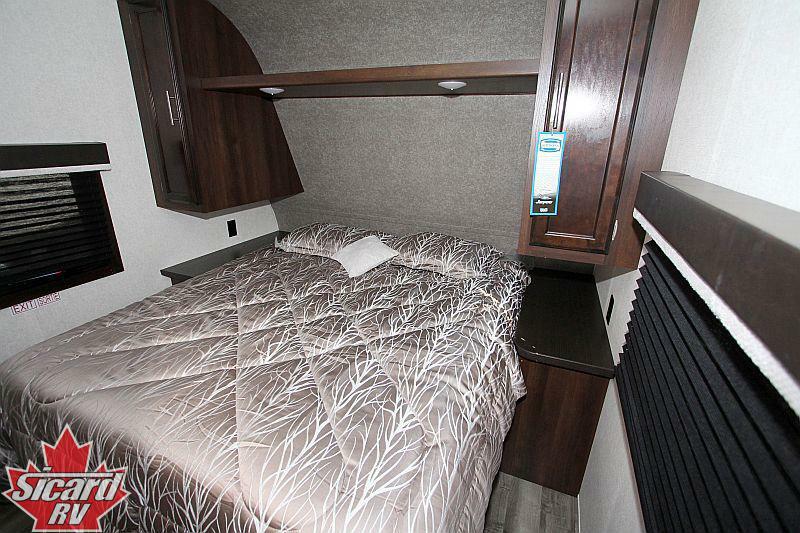 This travel trailer features an exterior kitchen, bunk beds, a U-shaped bench dinette & sleeps up to 10 people. 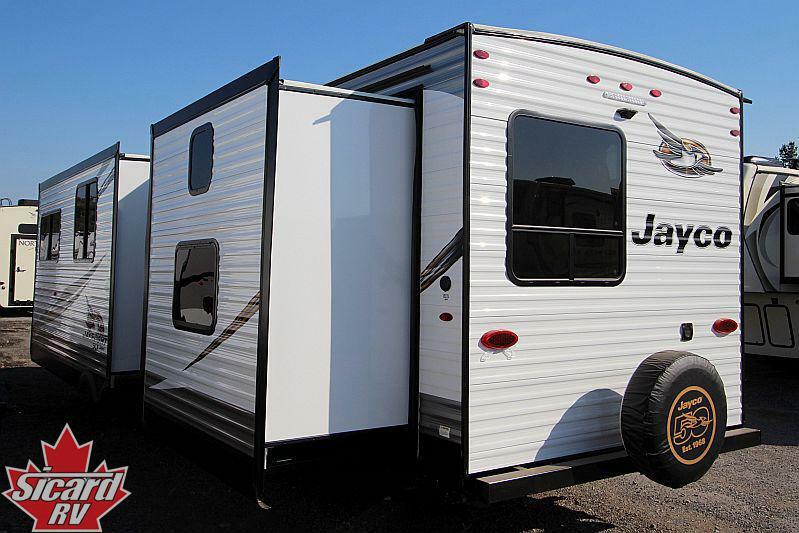 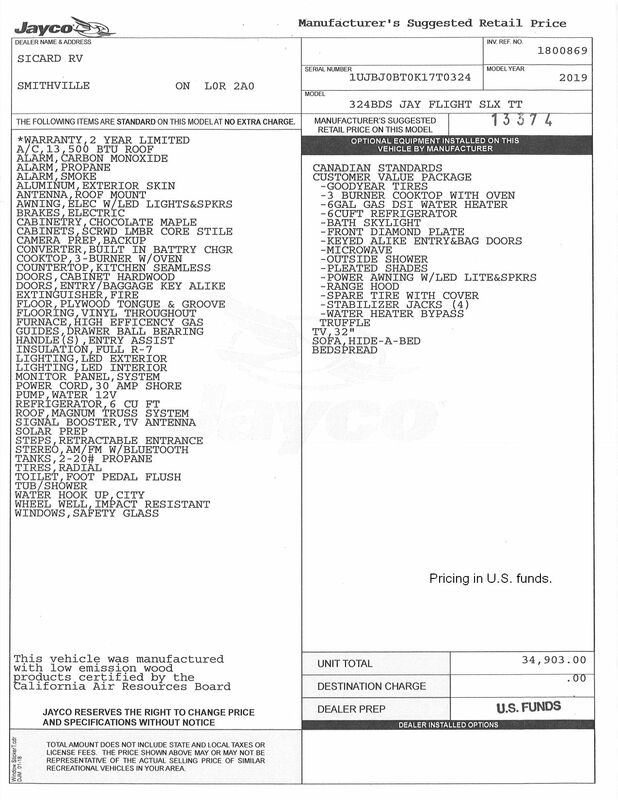 All Jay Flights are backed with a 2 year manufacturer limited factory warranty. 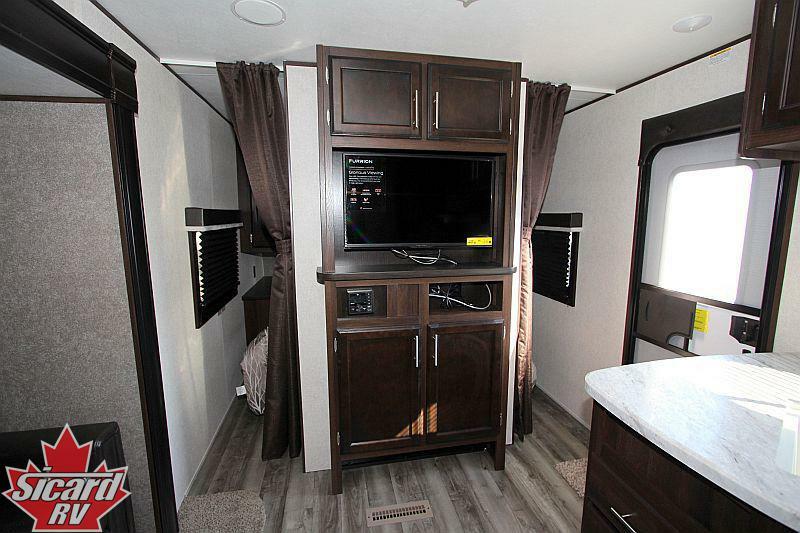 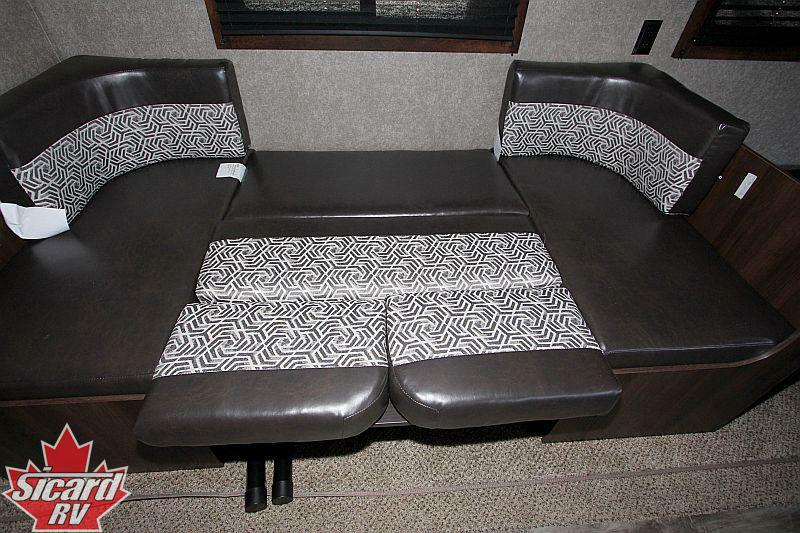 Start enjoying everything the RV lifestyle has to offer with a new RV from Sicard RV. 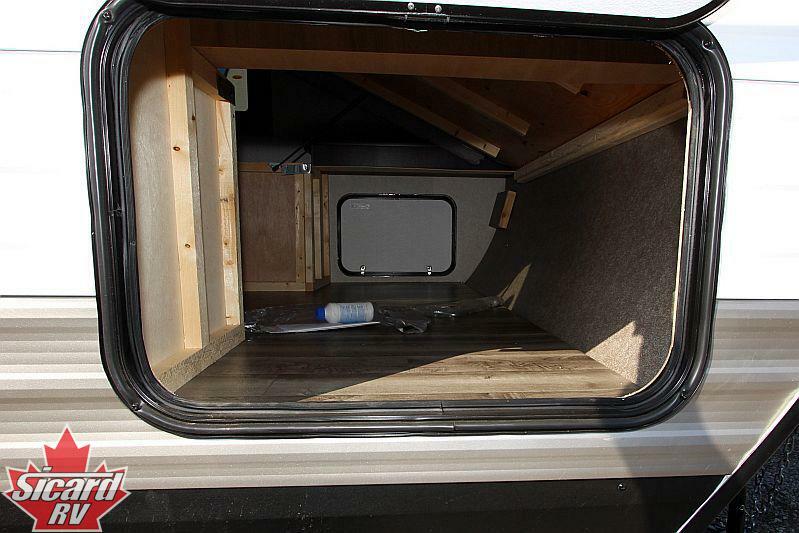 Int Height (ft in): 6'9"